Let us focus on building a better bottom line while you focus on building a brighter future. 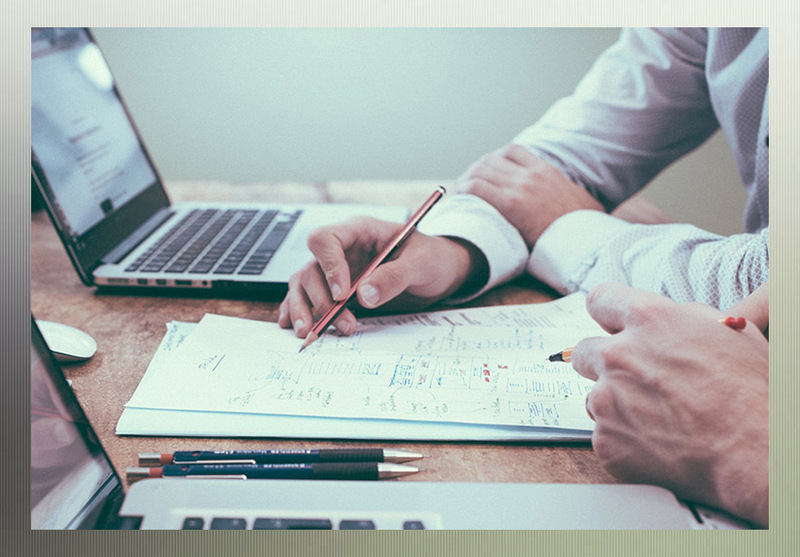 Stanislawski & Company offers a complete range of outsourced accounting services for small business, from assuming the role of virtual Chief Finance Officer (CFO) or Controller to fundamental receivables, payables, and payroll administration. We prepare financial statements in accordance with Generally Accepted Accounting Principles (GAAP) for use by banks, investors, and other third parties. We also prepare custom financial reports for business expansion, mergers and acquisitions, and interior managerial use. Our firm is as rigorous in its awareness of complex and constantly changing tax code as it is with your very own changes, such as a new venture, new leadership, new office, or new goals. Our tax, accounting, and bookkeeping expertise work hand-in-hand with an uncommon personal touch that has defined us for over a half century. However, automation can be just as vital for improving productivity. So, if you need help with accounting software selection and implementation, not only will our team help you select the right solution, we will also teach you how to make the most of it. "Accounting is the language of business."